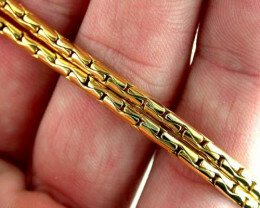 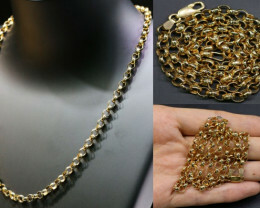 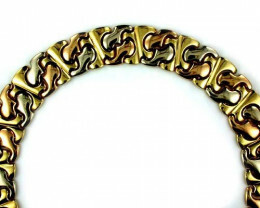 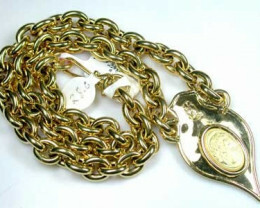 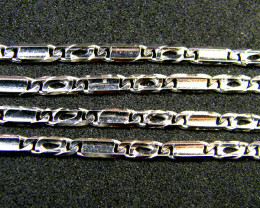 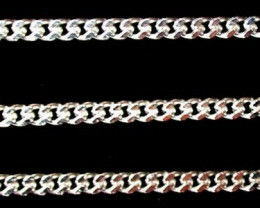 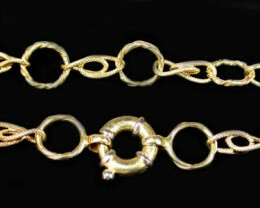 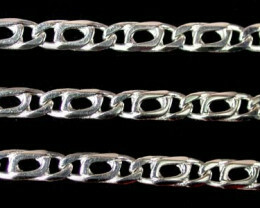 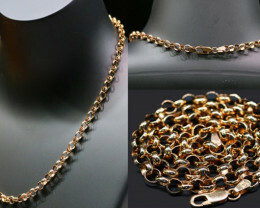 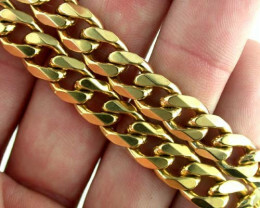 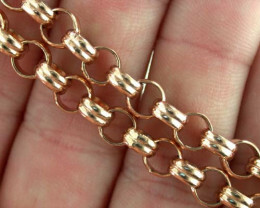 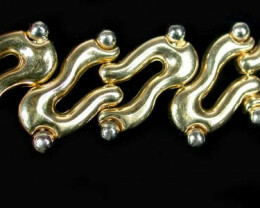 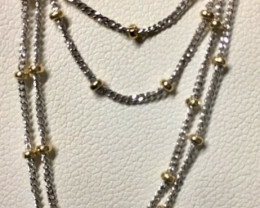 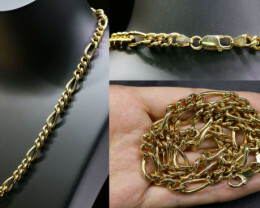 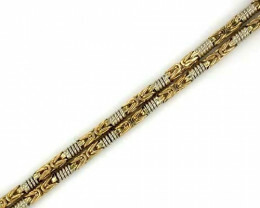 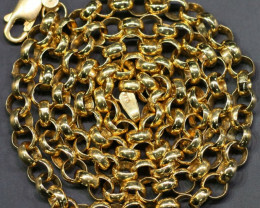 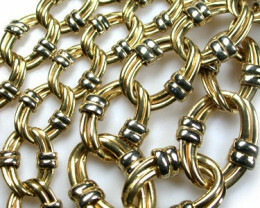 Gold chain 9k to 18k is manufactured gold to high standard. 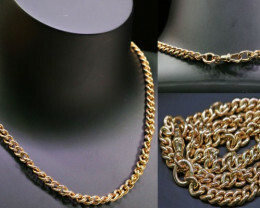 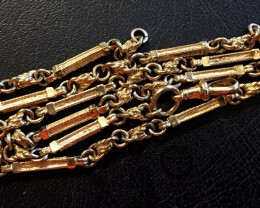 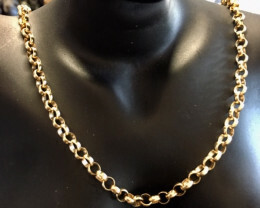 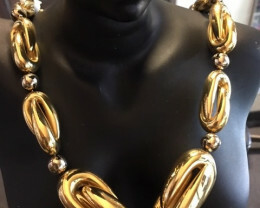 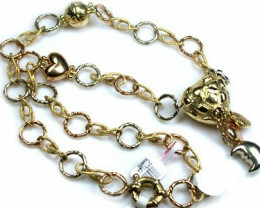 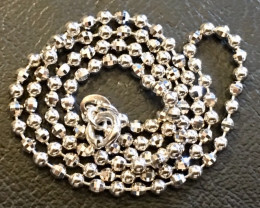 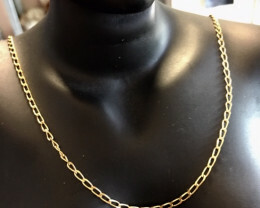 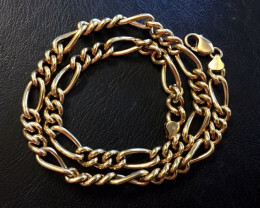 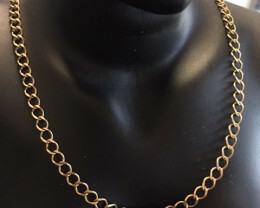 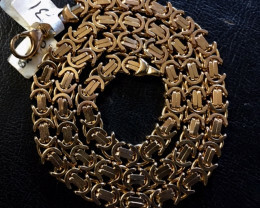 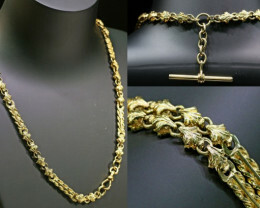 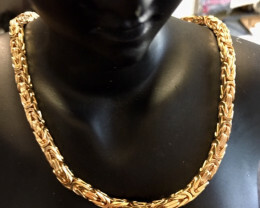 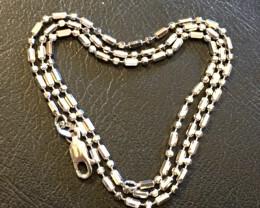 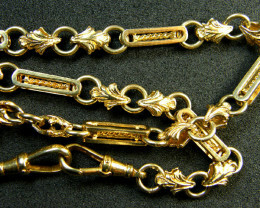 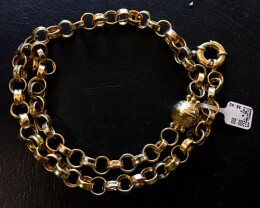 Ranging from 9k to 18k gold, our beautiful gold chains are all manufactured to a high standard. 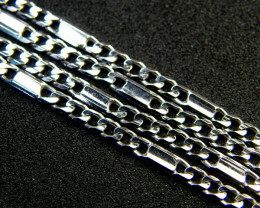 With plenty of different lengths and weights, there is a style to suit everyone! 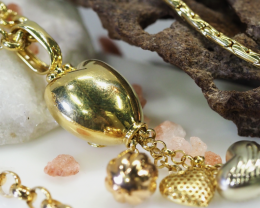 Pair a gorgeous gold chain with a Natural Gemstone Pendant or simply wear it by itself. 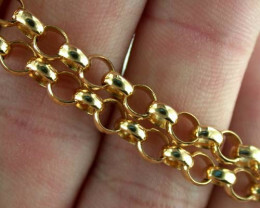 Gold is stamped with either hallmark 9k or 375, which is 37.5% gold. 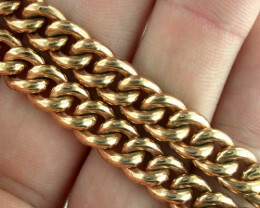 Alternatively, 18k gold is stamped with hallmark 750, which is 75% pure gold.